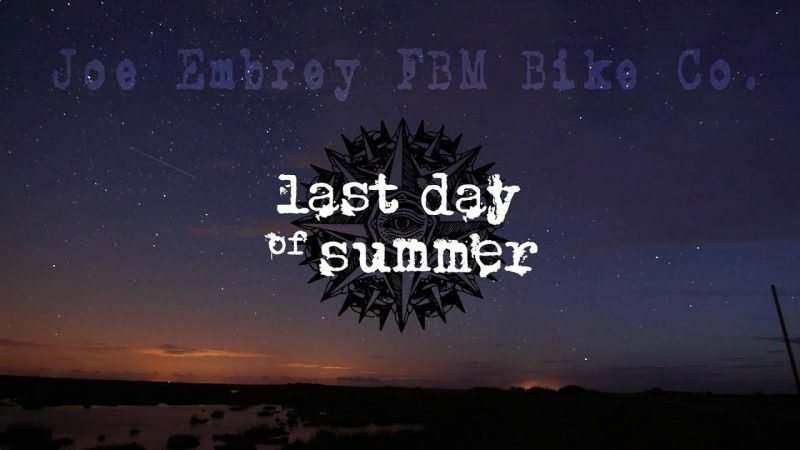 Joe Embrey Gypsy – FBM Bike Co. 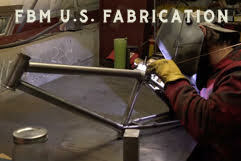 Check out this FBM Gypsy Build with Joe Embry in the UK! UK Shops hit up 4 Down! Previous Previous post: Gypsy Declan!